Oral health for a family is a top priority to have bright, healthy smiles, as well as maintaining healthy eating habits. At our practice, we understand the importance of premiere oral health for your loved ones in Los Angeles and Beverly Hills. Caring for your oral health not only lengthens your life, but also affords your family more opportunities to grow. 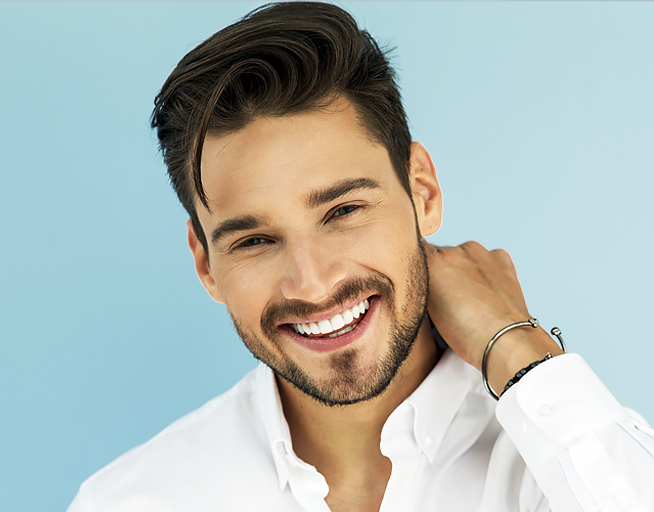 We offer a variety of high-quality dental services to maintain healthy smiles, prevent issues, and educate patients for best dental care at home. We are strong believers in quality and preventive care. Helping patients achieve their most beautiful smile begins with caring for their overall health. Our dentist cares for her patients' dental health with individual attention. He understands that the oral health of each patient is unique. Providing patients with honest, first-class care to continue living life to the fullest. In Los Angeles, this dentist is the one to trust for top care of each of your family member’s dental needs. 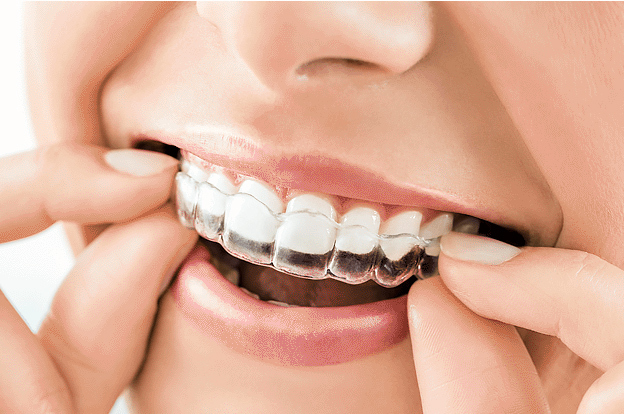 We take pride in using top quality and the most researched dental materials, along with using top of the line dental techniques and technology. At our practice, we provide patients with dental care that not only maintains their natural oral health, but also prevents issues from arising. Through routine exams and gum hygiene, we can provide top-notch care for families throughout Los Angeles and Beverly Hills. It is our desire for your family to have a lifetime of superior dental care and confident smiles. Oral health does not end with preventative care. Understanding the value of properly caring for your teeth and gums provides your family with the ability to worry less about your oral health and focus on what matters most to you. Our desire is for patients to leave with more excellent knowledge of their oral health and steps necessary to maintain or improve their dental care. For patients to best understand, we provide quality information for patients to properly care for their oral health in between visits. If you are interested in having the premium family dentist in Los Angeles or Beverly Hills, please call our office to schedule an appointment. It is our pleasure to answer any questions and help your family achieve the best smiles possible. 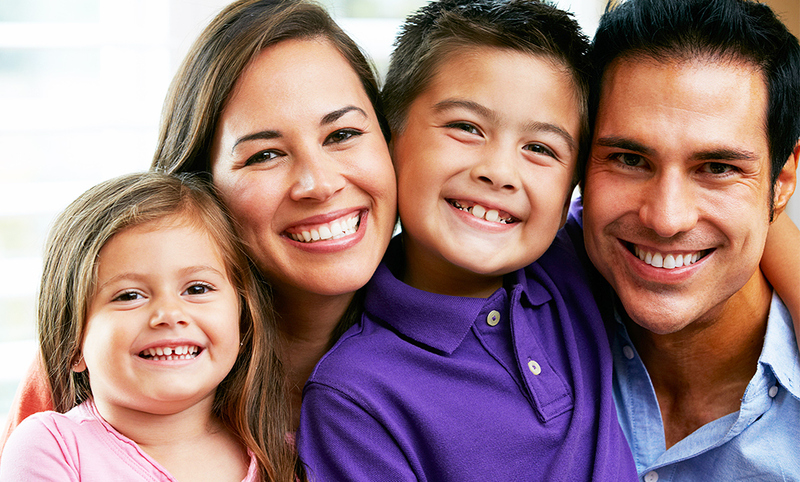 At our practice, your family’s unique dental care is always the top priority.